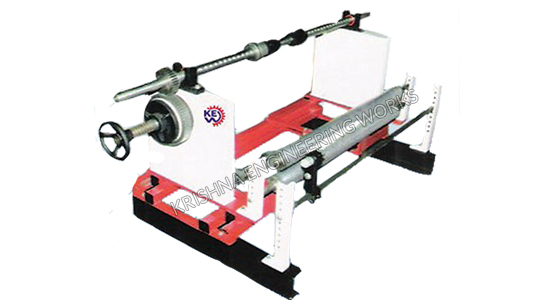 High quality Unwinder Rewinder System together for heavy duty process. Different types of Rewinders and unwinders for label, continuous label materials offer the processing of label rolls with large outer diameters with high speed process. All our Rewinder Unwinder units designed with features like, user friendly and multifunctional for different types of Roll form. Our label rewinders and unwinders are suited for inside and outside winding label materials.